Beautiful refinished Hardwood floors throughout! 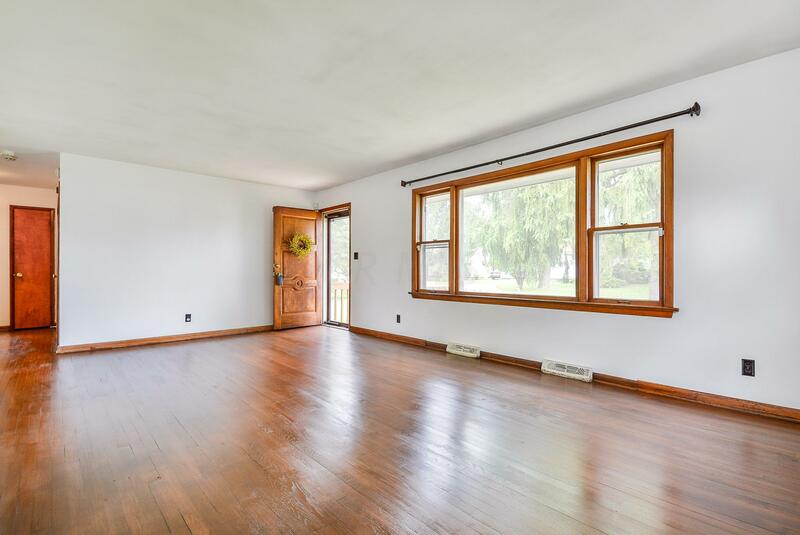 This well-maintained two-owner home in North Linden has tons of charm with real wood trim throughout that ooze character. This home boasts an Extra-large Living Room, a remarkably spacious Master and large second and third bedrooms. The Bathroom was completely renovated and showcases a quartz topped double vanity and tiled in tub/shower combo. A complete remodel of the Large Eat-in Kitchen has been drawn up but relocation efforts got in the way of completion - Redesign plans, pricing and CREDIT available for the right buyer!!! Two decks allow for quiet enjoyment of a quiet morning cup of joe or evening entertaining. Extra-deep fenced back yard. Bonus concrete storage shed can be restored into a functional garage with some work. W/D stay.